Thanks for participating in the Tilted Silent Auction! Yavapai Big Brothers Big Sisters and Prescott Creeks. silent auction from July 7th through July 31st. 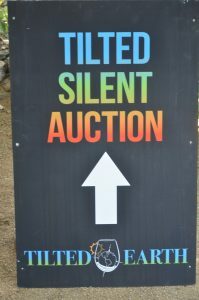 Tilted Earth Silent Auction website. Tilted Earth Festival was created to foster the growth of culture, community and the economy in the Verde River Watershed of Arizona. Tilted strives to accomplish these goals on and around the Summer Solstice each year by producing the Tilted Earth Festival. In 2015 and 2016, Prescott Creeks and Yavapai Big Brothers Big Sisters benefited from this event through a silent auction. 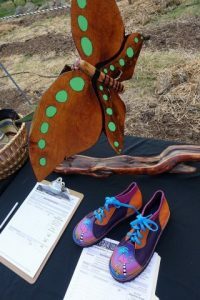 Funds raised support Kids and the Environment in Yavapai County – largely in the Prescott and Verde Valley areas. 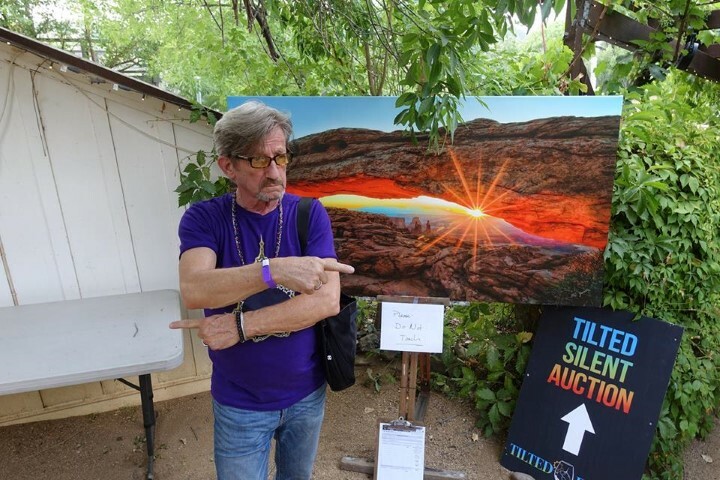 Prescott Creeks and Yavapai Big Brothers Big Sisters joined forces again in 2017 to host the silent auction at the Tilted Earth Festival held June 24th at Page Springs Cellars in Cornville, AZ. At the event over $10,000 in auction proceeds were raised to support the work of these two organizations in Prescott and Yavapai County. With the generous support of 110 auction contributors, organizers have extended the auction in this online to give everyone the opportunity to support kids and the environment in Yavapai County. This online auction closes on July 31st at 5:00 pm Arizona time. 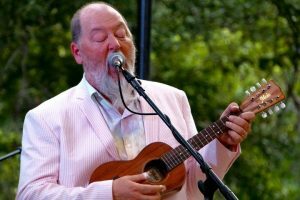 All proceeds from this auction will be added to the funds already raised and will support the work of Yavapai Big Brothers Big Sisters and Prescott Creeks.